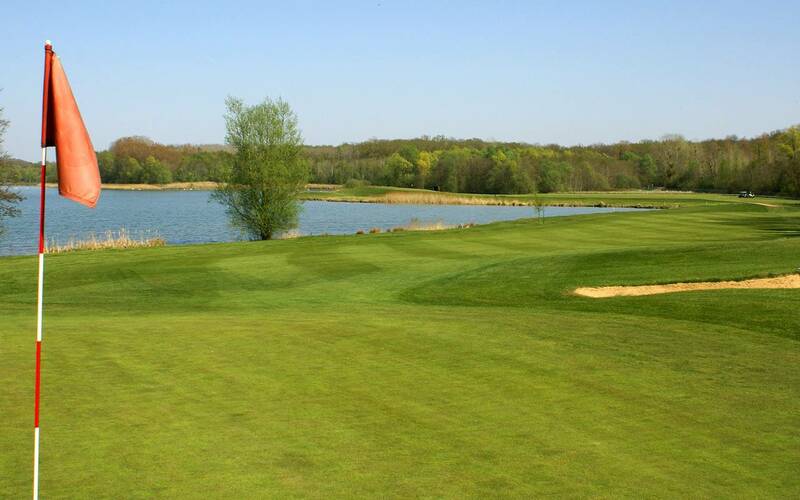 Designed by Michel Gayon, the Golf de l'Ailette offers you a 18 holes course at the edge of the lake, or a 9 holes course for begginer. Enjoy our preferentials rates on the Green Fee during a stay at the hotel. 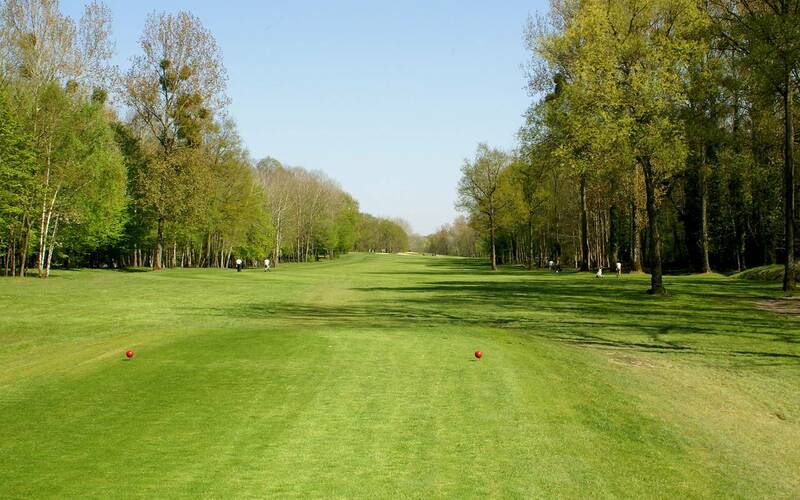 The "Chemin des dames" course invites you in a green location between lake and forest. 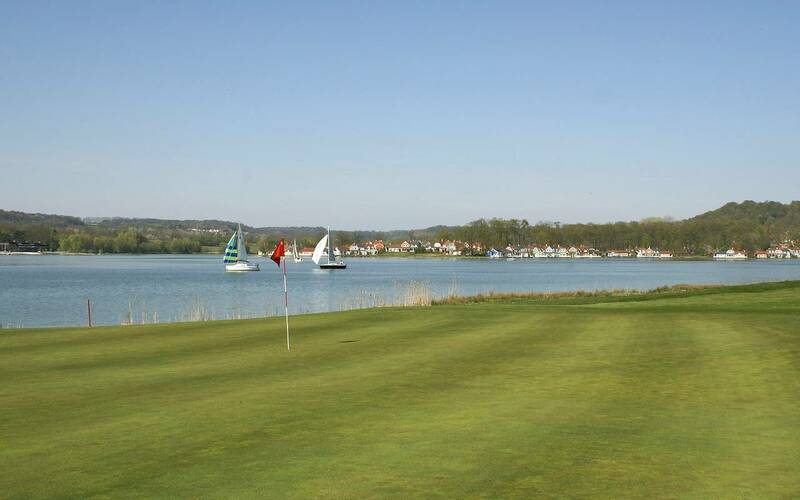 Enjoy its 18 holes course of 6115 meters by 72, its 9 holes courses of 1753 meters by 32, or its practice of 45 places. 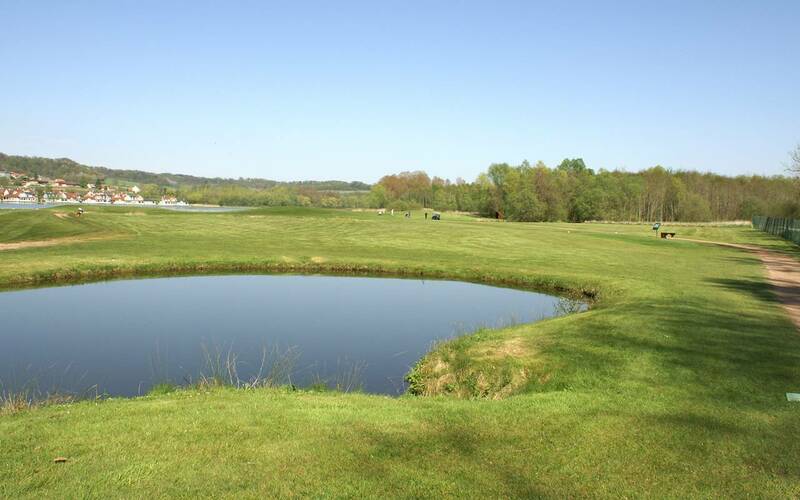 Let you suprised by its water's obstacles, and its bunkers designed to defend the larges greens field. 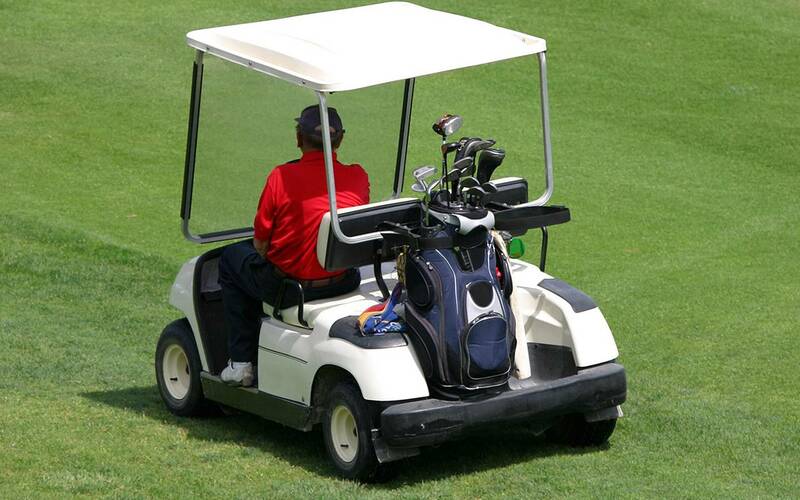 In couples, with friends, or with your Golf Club, our team will answer to all of your request, to let you hit the ball ! 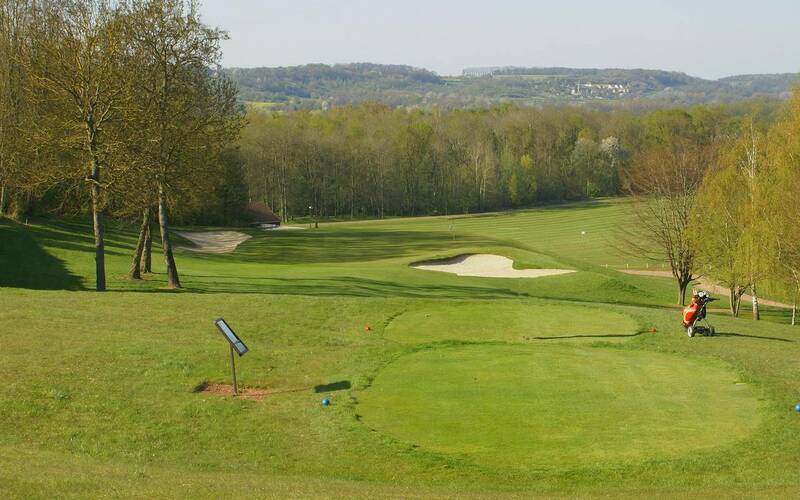 THE PROSHOP In order to improve your equipment, the Golf de l'Ailette opens you the doors of its Proshop. Clothes, shoes, balls, bags and clubs, you will find everything you need at the Ailette's Proshop.